It gleamed like a white lotus by the riverside, its white marble glistening in stark contrast with the grey sky above. The Taj Mahal was even more beautiful than I expected, no wonder it had captured the hearts and imaginations of centuries of artists, poets, writers, and rulers. The countless paintings, poems, and essays have failed to do it justice. I myself tried many times to take a picture of the magnificent sight in front of me but the camera failed to capture the soft glow that gave the monument its heavenly quality. 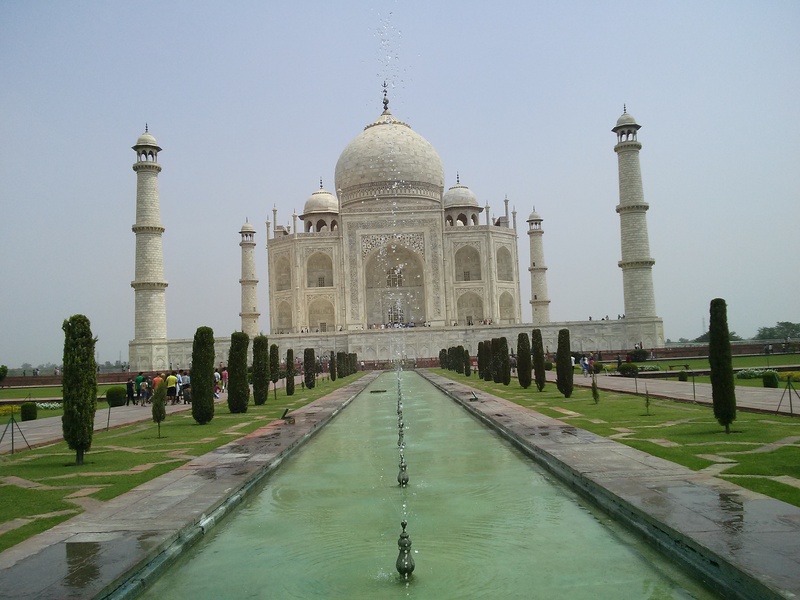 The Taj Mahal was built by Mughal emperor Shah Jahan as a mausoleum for his third wife, Mumtaz Mahal. Designed by some of the best architects from around the world, its seamless dome roof, perfect symmetry, inlaid flowers, and adornments carved from single slabs of marble makes it one of the most revered pieces of art in the world. It is a living memory meant to capture a love that brought the ruler of one of the world’s greatest empires to grief-stricken tears. It is a man’s attempt to fight against the unstoppable power of time that indiscriminately affects all of our lives no matter who you are. Shah Jahan may have been unable to bring his wife back to life or to prevent his own imprisonment and death year later but he left a legacy that attracts millions of visitors each year. As long as mankind is still alive Jahan and his wife will live on the minds of all those who come and are moved by a beauty that transcends time and place. This made me wonder: “what legacy will I leave for the world?, how do I want to be remembered?” Time marches incessantly forward and I am just a grain in the hourglass of time. I should do all that I can to create change and leave my mark on the world around me. With willpower and passion, anything is possible and the creation of the Taj shows that we shouldn’t be limited by what already exists. It is a symbol for dreamers to forget the word impossible and to rethink what is possible. I feel a renewed need to work hard and make my visions into a reality. 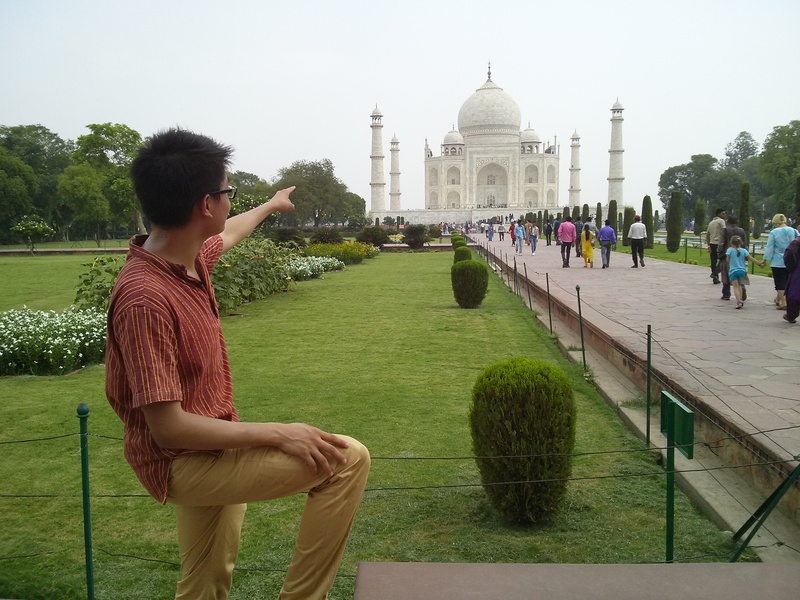 For me, the Taj Mahal has become a great inspiration to do better and to think bigger. As I fill up my eyes with the wonder of the Taj I leave with a new hunger towards life.